SACRAMENTO, Calif. /California Newswire/ — Calif. 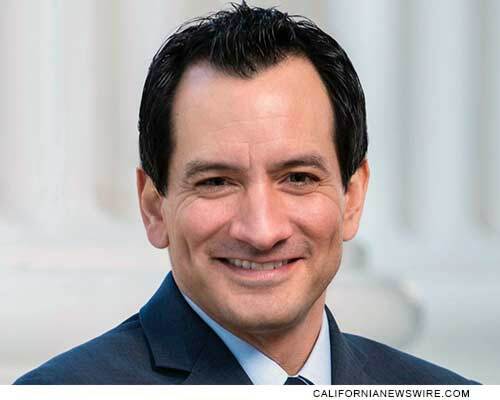 Assembly Speaker Anthony Rendon (D-Lakewood) today announced his appointment of Pedro Nava to the Commission on Catastrophic Wildfire Cost and Recovery. Nava, 70, of Santa Barbara, is a self-employed attorney at law. Nava has served on the Little Hoover Commission since 2013, including as chairman for the past four years. He previously served as a member of the Assembly representing the 35th Assembly District from 2004 to 2010. Nava is a Democrat. The commission was formed pursuant to Senate Bill 901 (Chapter 626, Statutes of 2018), which specified that the Assembly speaker would appoint one member to this commission. The commission will hold at least four public meetings throughout the state to receive public and expert testimony and issue a report to the Legislature and Governor on or before July 1, 2019. Members of the commission serve without compensation. Receive more updates from Speaker Rendon on his website, Twitter, Facebook and Instagram. CityView Commercial LLC has purchased Southlake Mall in Atlanta, Ga.